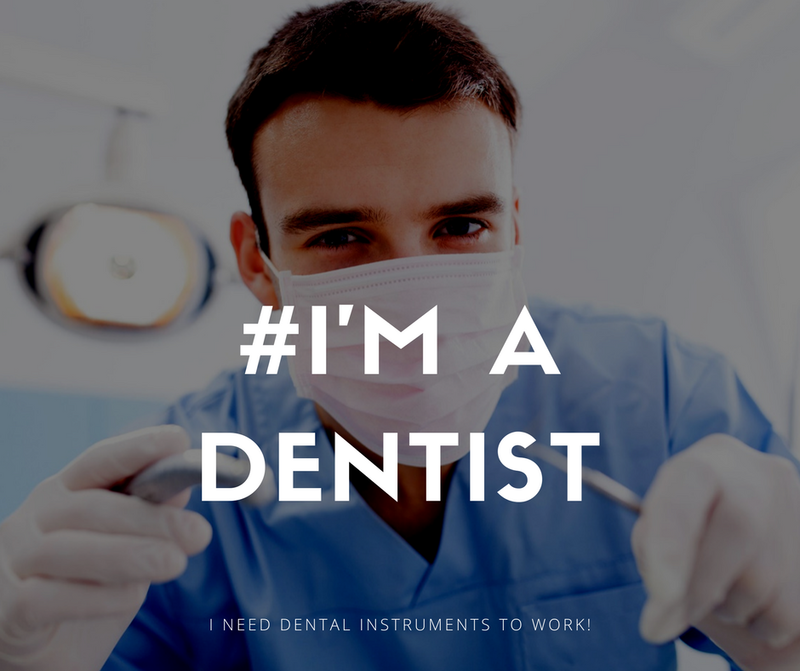 Home/Education for Dentists/Q: What is the best intraoral mirror? 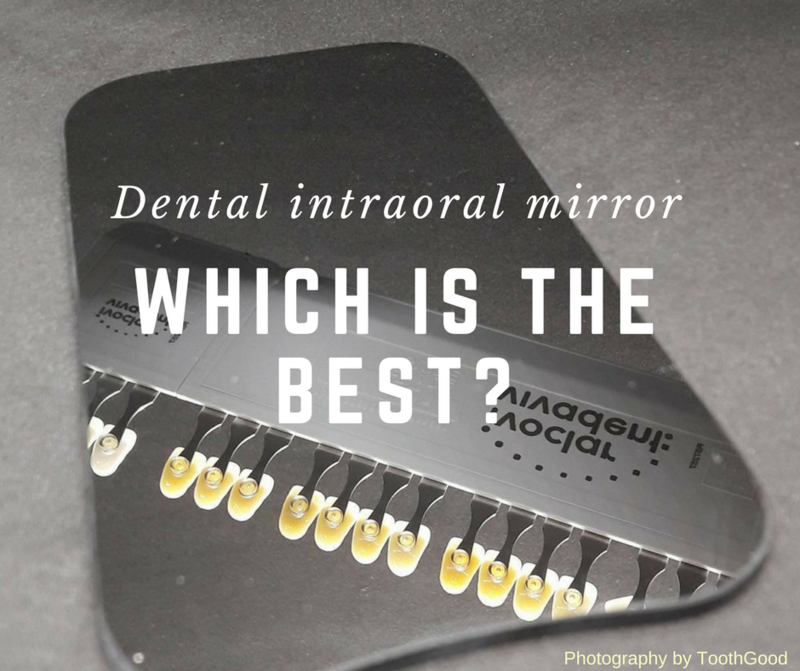 Q: What is the best intraoral mirror? 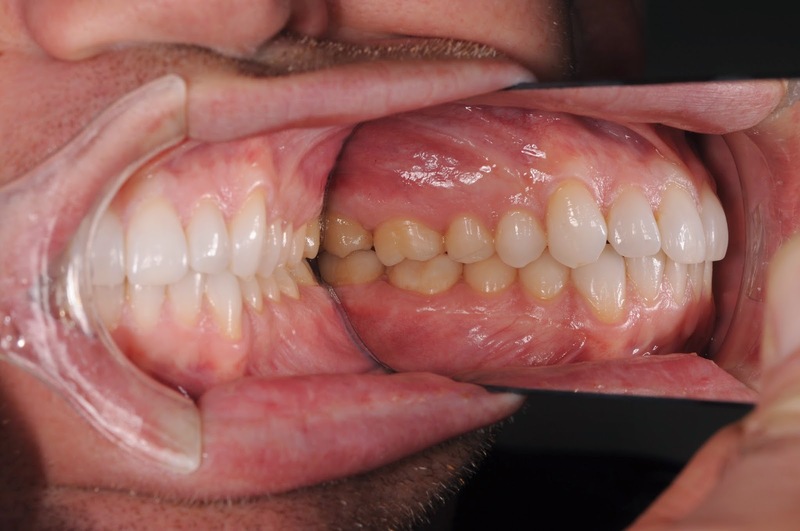 Still choosing for the best intraoral mirror to master your dental photography? 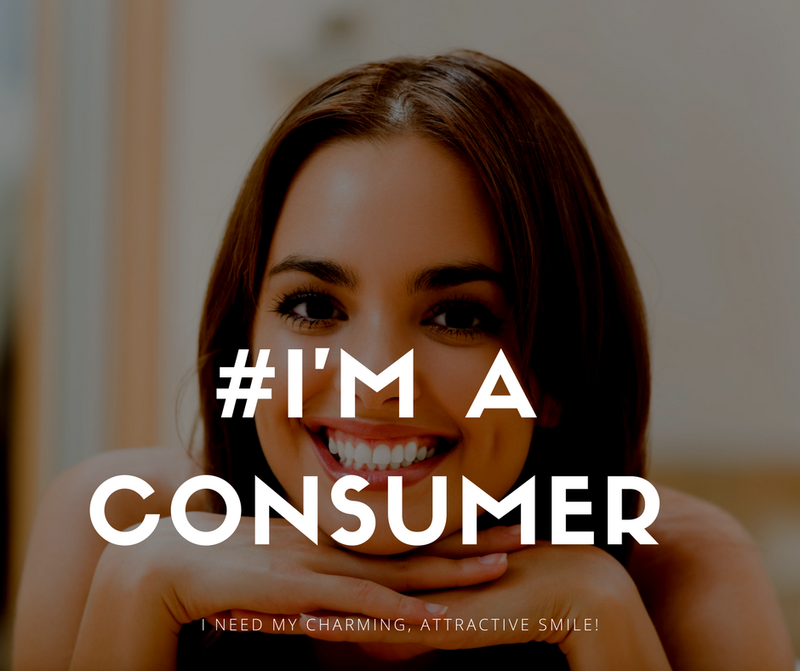 If the mirror is glass and coated on the back, you will often get two reflections (like with the common type of intra-oral mirror used for dental examinations). However, if it is front-surfaced glass, the delicate mirror coating is easily scratched off, especially during autoclaving. You may have seen (if you use them) how quickly the endodontics front-surfaced intra-oral mirrors wear out.